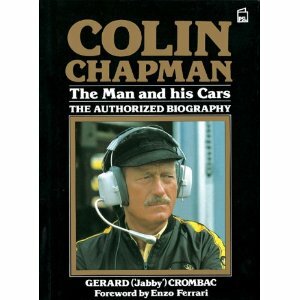 Classic Team Lotus are delighted to stock the fantastic biography of Colin Chapman.  Colin Chapman's Lotus Grand Prix cars won 13 world titles, and his Lotus road cars reached new levels of driver appeal. Here is the definitive biography of the brillian engineer described by Sir Jackie Stewart as 'the greatest, most creative, designer of racing cars in the history of motor racing'.